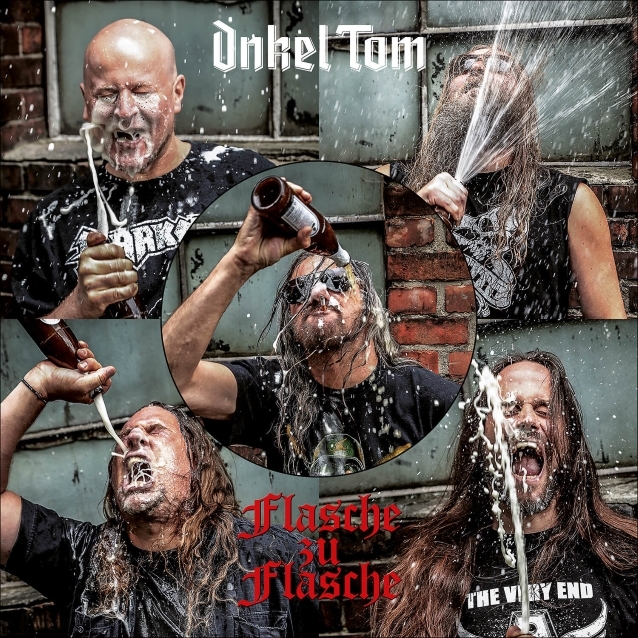 The official lyric video for the song “Flasche Zu Flasche” from ONKEL TOM — the solo project of Thomas “Angelripper” Such, bassist/vocalist of veteran German thrashers SODOM — can be seen below. 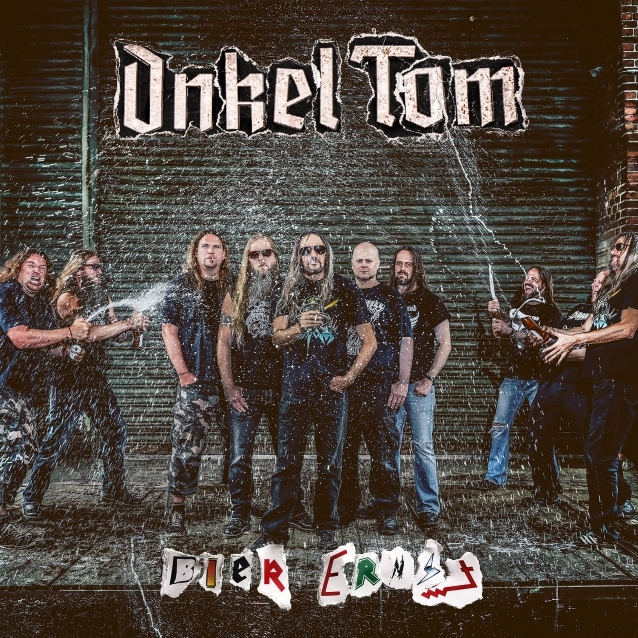 The track is taken from ONKEL TOM‘s forthcoming album, “Bier Ernst”, which will be released on September 28 via SPV/Steamhammer. The effort will consist of 21 tracks on two CDs, titled — in accordance with their lyrical content — “Bier” and “Ernst,” respectively. “Bier Ernst” will be available on digipak double CD, double vinyl LP (gatefold) and for digital download. As hinted on “Zwischen Emscher & Lippe”, ONKEL TOM presents itself on “Bier Ernst” more diverse and autonomous than ever before. Along with rock versions of the popular drinking and party ditties that ONKEL TOM and his band are renowned for, Tom and his four comrades-in-arms — drummer Cornelius Rambadt, guitarists Marcel Mönnig and Klaus Nicodem, and bassist Marc Beste — have recorded a dozen original numbers.